The UK’s prospective trade partners will seek to “extract flesh” as they exploit London’s ambition to strike fast deals post-Brexit, Singapore’s ambassador-at-large has warned. Theresa May’s new administration has stressed the speed and volume at which it hopes to secure bilateral trade agreements after leaving the EU, naming Australia, Singapore, South Korea, Mexico and India as potential early matches. 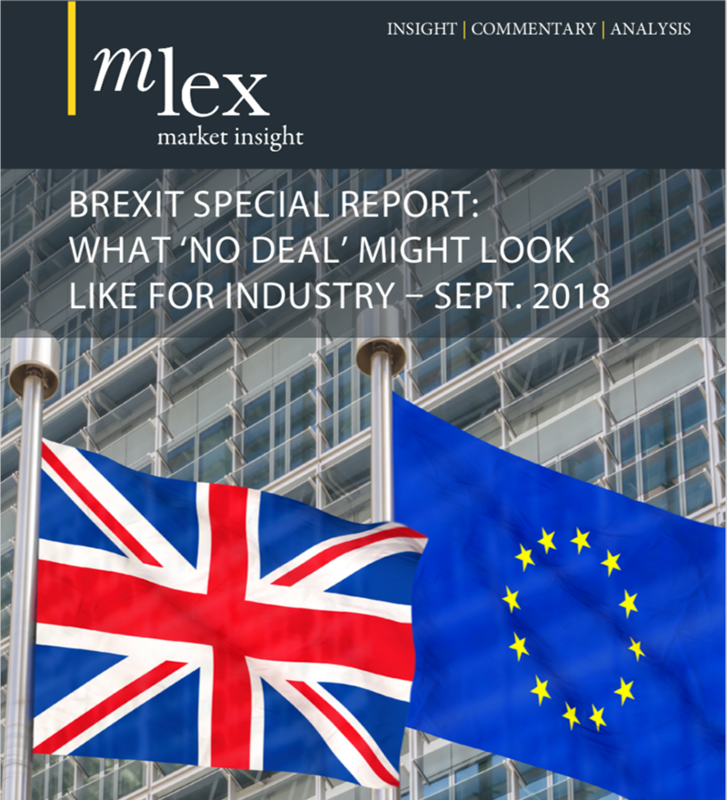 But policymakers have said little about the terms on which those accords will be struck, or the risks that hasty pacts conducted by inexperienced negotiators pose to British producers and manufacturers. Kausikan, in an address today to the Policy Exchange think tank in London, stressed that no deal can be contemplated until the UK has settled its new tariff schedule at the World Trade Organization and finalized a bilateral deal with the EU. That agreement must balance a wish to maintain trade links with the need to be punitive to discourage other states from “having evil thoughts,” he said. David Cameron’s decision to “gamble” with Britain’s future “for reasons of partisan advantage” has cast doubts over all of Europe’s reliability as a trade partner, Kausikan added. Investment decisions in the UK are being reconsidered or suspended while the UK’s future relationship with the EU is decided. Kausikan said he was speaking in a personal capacity. But public rebukes from previously discreet partners will be an uncomfortable post-Brexit culture shock for British officials. Kausikan previously served as the permanent secretary in the Singapore Ministry of Foreign Affairs. He also served as the country’s permanent representative to the United Nations and as ambassador to Russia. He hinted that the Brexit affair had vindicated Singapore’s authoritarian model that prizes political stability and national sovereignty. “I do not say this out of mere schadenfreude, although having been subjected to innumerable lectures from European leaders on democracy I will admit to a tad of it,” he added.